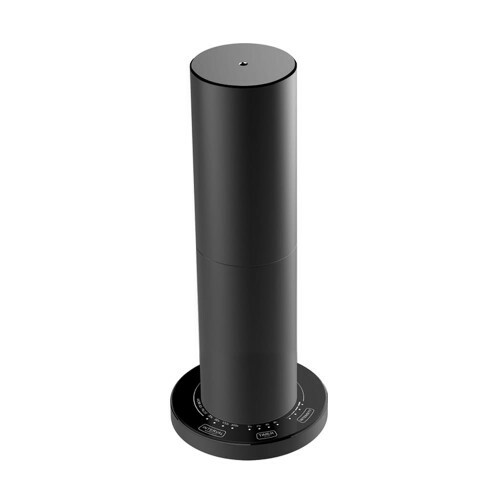 This scent machine has a classical cylinder design, beautiful and generous aluminum metal alloy outer surface. Ideal for small commercial areas - Hotel rooms, Meeting rooms, Small retail stores, VIP reception room, small hotel lobby. This simple solution uses a dry-air technology that releases fragrance without sprays, aerosols or heated oils. This scent machine has a built in fan to dispense the scent so a slight fan noise will be heard when the unit is in operation. Installation: Stand alone, desk top. 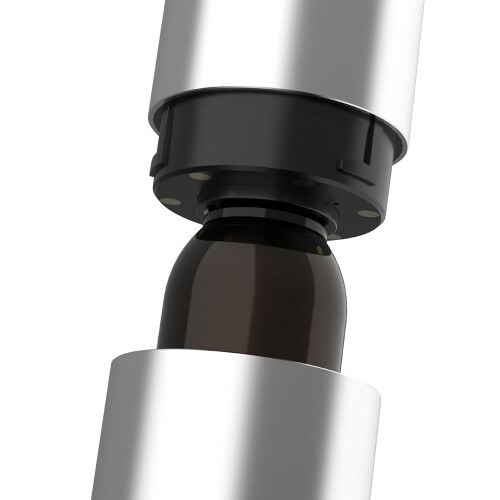 Fragrance oil bottle capacity of 120ml. 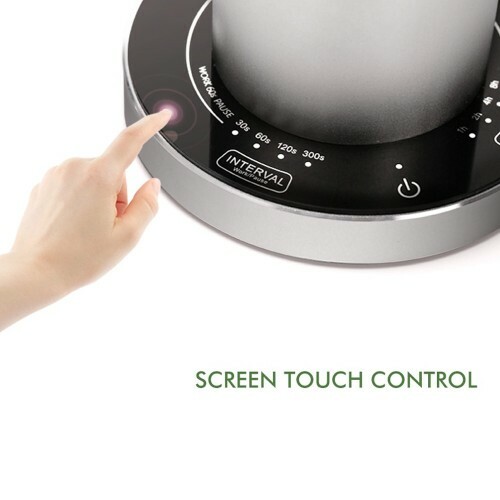 Touch panel timer system, auto turn off and concentration control.